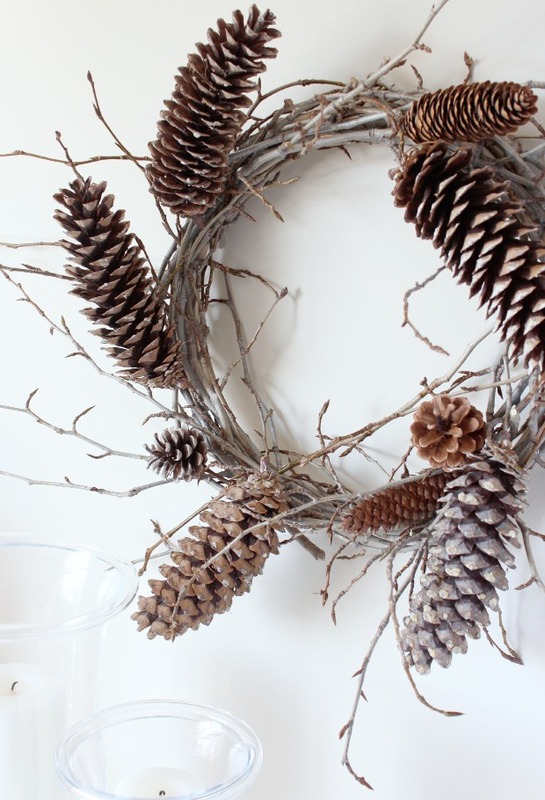 Check out these simple and beautiful fall decorating ideas that incorporate leaves, wheat, acorns, pinecones, twigs and more from nature. Hello all! Have you noticed the sudden transition to fall? After Labour Day Weekend, it’s as though we’ve forgotten all about summer and are ready for chunky sweaters, plaid throws and pumpkin spice anything. 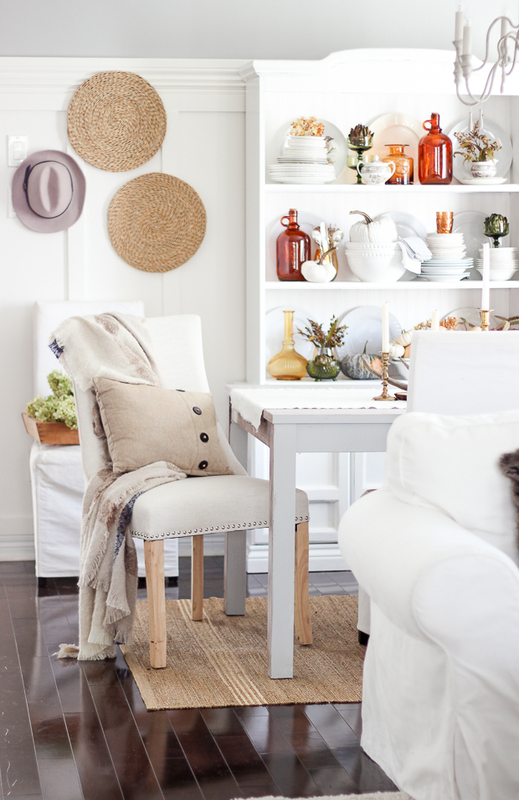 I think we all start to crave a bit more texture and coziness. Do you agree? Although autumn is a season I adore, I like to slow things down a bit. You know, hang on to weekend picnics, afternoon coffee on the patio, and BBQ dinners with friends for just a bit longer. Our summers are far too short! 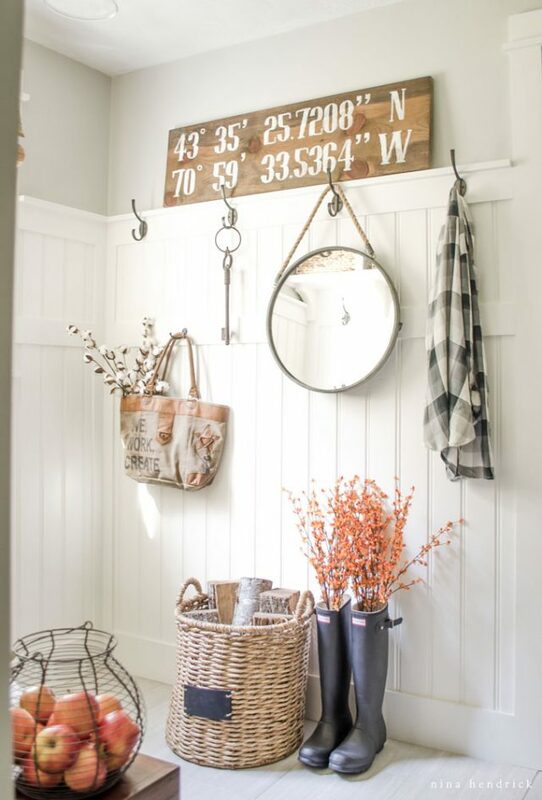 The fall home tours have started and I’m getting ready to share one later this month too. 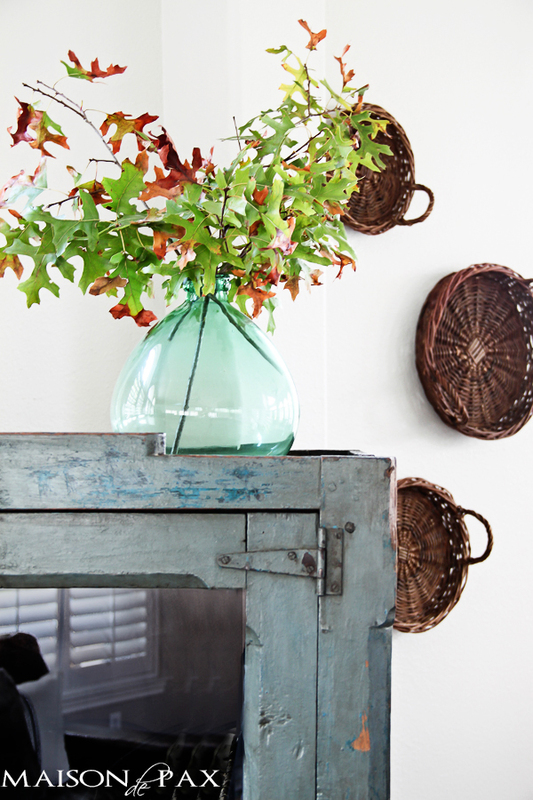 Rather than go all out with layers and layers of fall decor, I like to start out simple by adding items from nature. 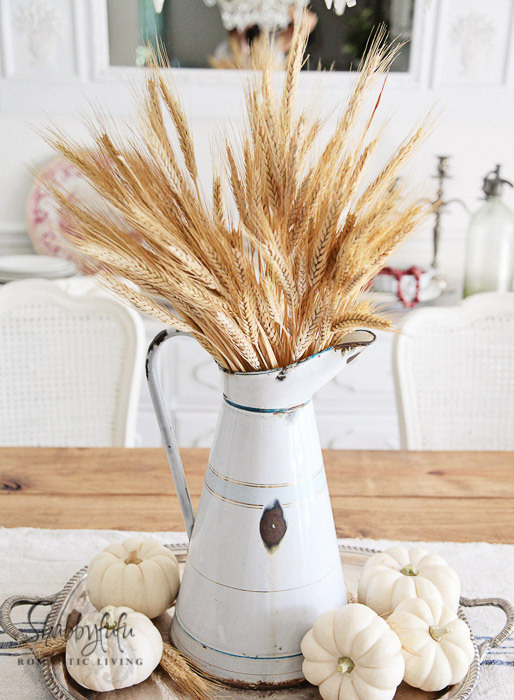 I’ve gathered up some of my favourite fall decorating ideas to inspire you to begin cozying up your space if you haven’t already. Simply click on each link to get the full details and please pin from the original source. Enjoy! 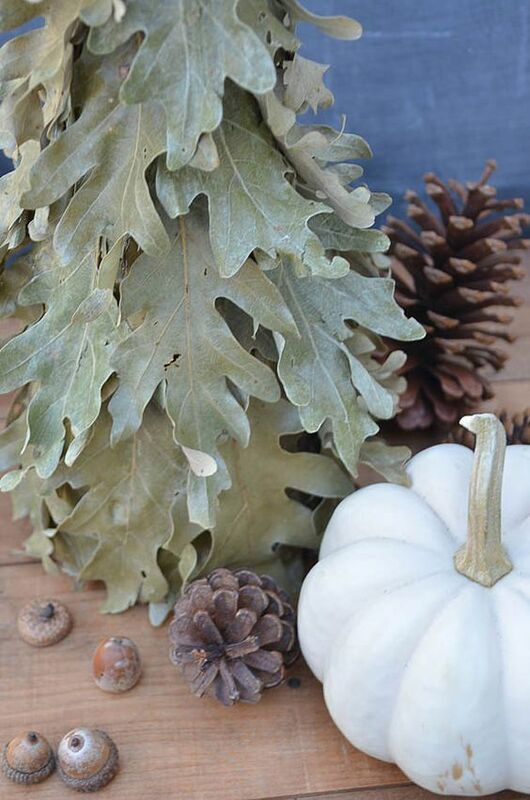 Is there anything you gather from nature to incorporate in your home for fall? The next time you’re out for a walk, be sure to keep your eyes open. 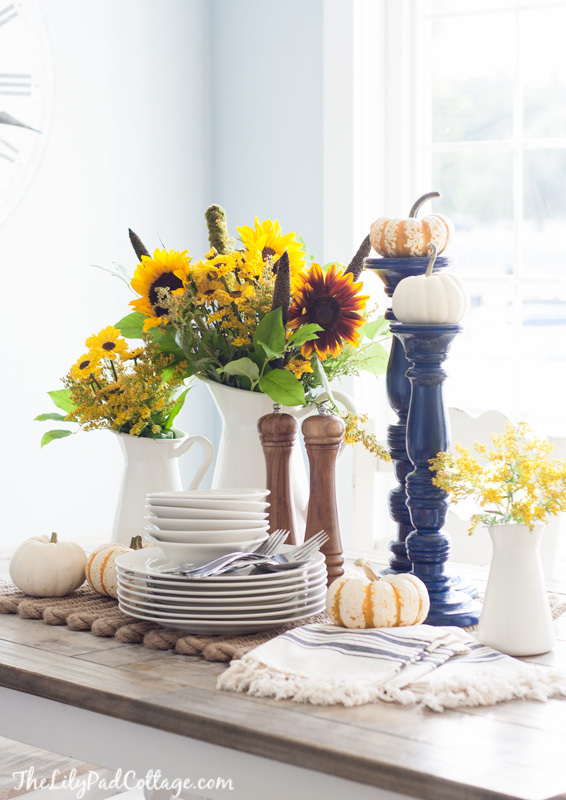 Update: Click here to see our fall home tour! Hi Shauna. 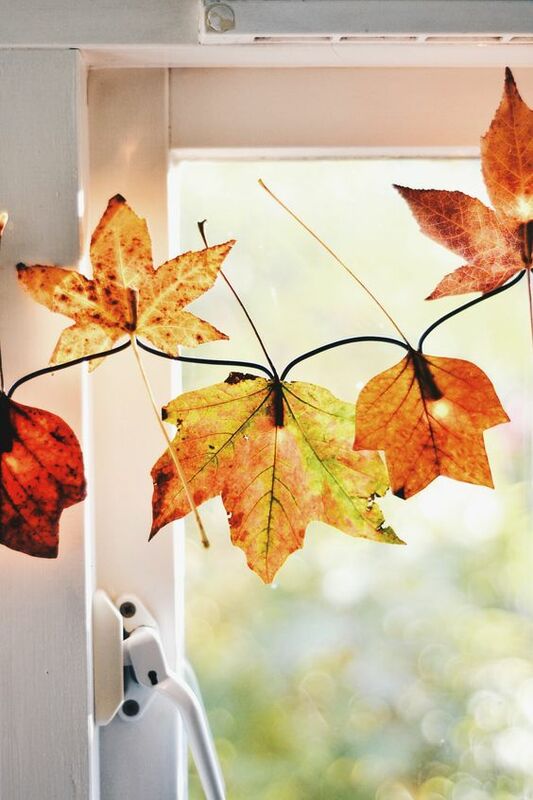 Your post today reminded me that I haven’t done any autumn decorating! I usually do it September 1st without delay … I must change that asap! 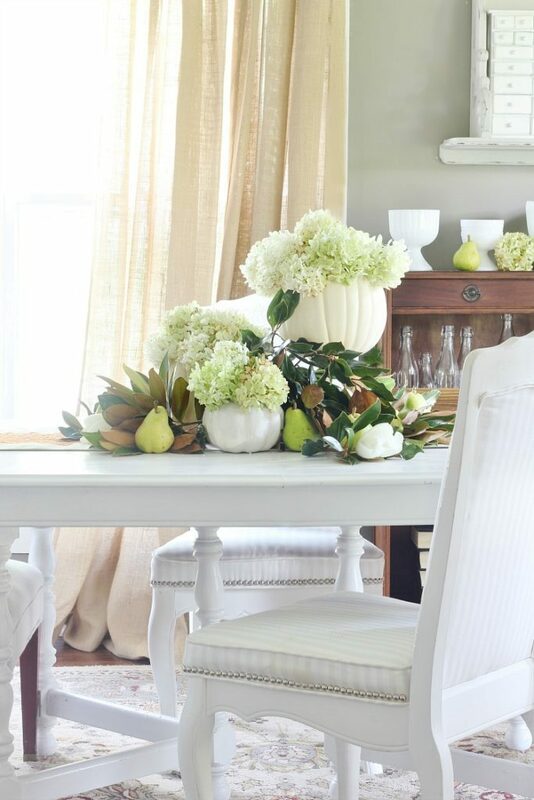 thank you for all the inspiration on your beautiful blog! I’ve done very little so far, but will ramp things up this week. 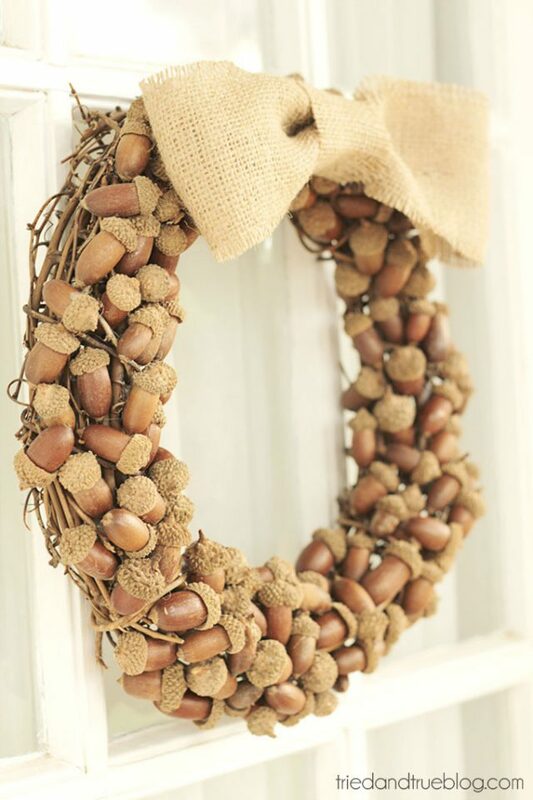 When I look outside, it’s more fall-like, so it seems a little more appropriate. Can’t wait to see what you put together. It’s always so beautiful! 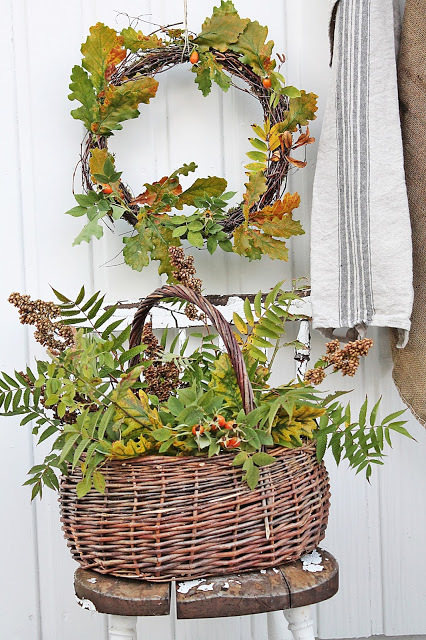 Beautiful roundup of some of the best ways to use what you have in your backyard! Great ideas! Yes, love them all. Thanks for stopping by, and happy fall to you! I’m so inspired after looking at all these great ideas! Must get busy! !